Splash is excited to announce that it has organised for Jamie Ewert of the CRCWSC to come to Sydney to deliver a special one hour seminar. The seminar will provide an overview of the CRCWSC and its research program, flagship research projects and emerging tools and products. 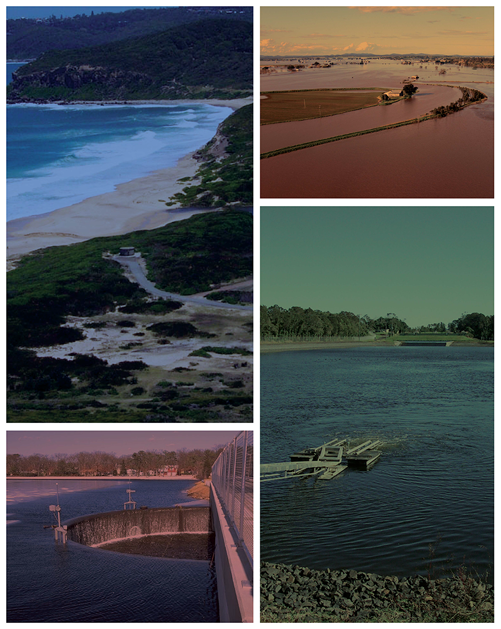 Jamie will also present case studies of innovative, integrated water management projects that have involved CRCWSC collaboration with stakeholders across Australia including involvement in the the Aquarevo Project and Fishermans Bend. The seminar will also identify collaboration opportunities for organisations that are not currently CRCWSC partners including the CRCWSC’s research synthesis program. Participants are encouraged to take this opportunity to ask questions about projects within their organisations that may benefit from the research synthesis program. Three hour parking is available underneath the Max Weber Library opposite the council. Alternatively Council is only a short ten minute walk from Blacktown train station.